This entry was posted in 70's Movies, Drama, Dry Humor and tagged 70's Movies, Drama, Entertainment, Movies, Peter Boyle, Review, Robert Redford. Bookmark the permalink. Great review, it certainly looks like an entertaining watch. I really need to check this one out. 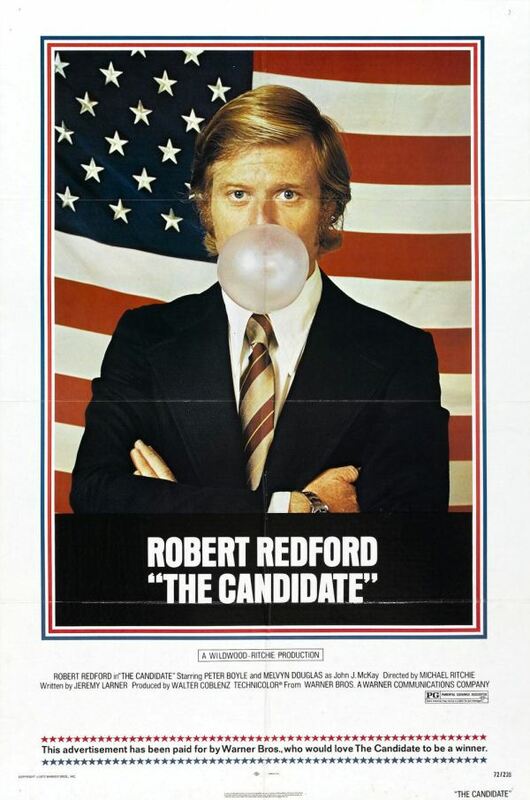 I’ve heard about it long enough, but my wife (amazingly) doesn’t like Redford. Wow! A woman who doesn’t like Redford. That is unusual. Is there a particular reason why she doesn’t like him?